Thank you Jewel-Osco for sponsoring this post. 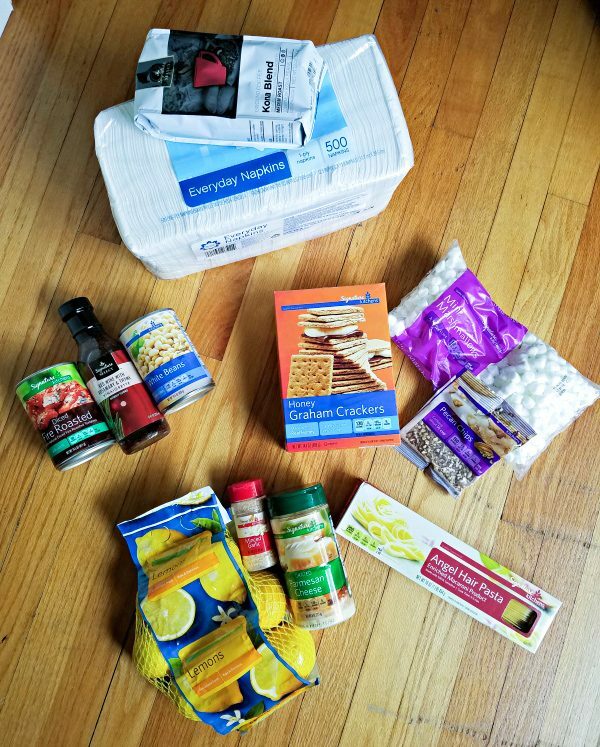 Check out the new Signature family of brands from Jewel-Osco, with more than 4,000 Signature products available and a 100% money-back guarantee. 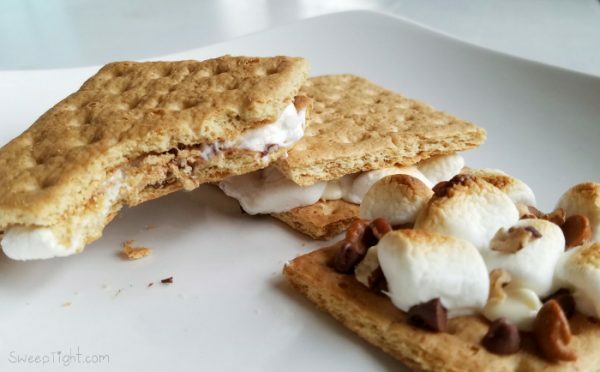 After you try my signature s’mores you’ll be adding them to your toaster oven recipes for sure. They take less than 2 minutes to make and don’t require building a fire. My kids love them for indoor ‘campouts’ and sleepovers. Plus, their super affordable to have on hand thanks to Jewel-Osco’s Signature line of products. 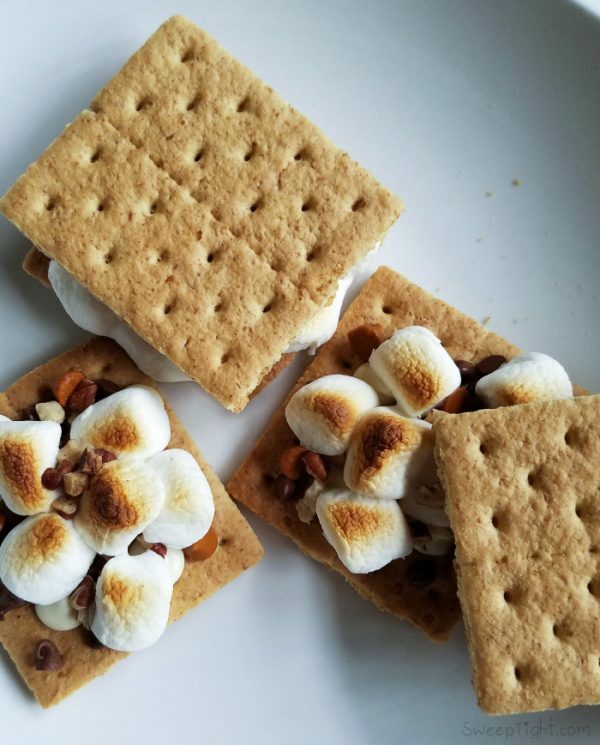 S’mores are such a fun treat for all ages. Sometimes you just can’t get out and build a whole campfire to melt marshmallows though. And, for the love of everything, don’t try to microwave them! (They expand to at least 10 times their size and then collapse into a rock hard mess.) So, out of desperation for this traditional treat, I perfected it using my toaster oven. The weather here just refuses to break. It’s been cold and wet or snowing for months! This is not ideal for backyard bonfires and we’re all way over due for a good s’more. It’s great for making just the right amount–you can make 1 or 18–depending on the size of your toaster oven. Plus, the ingredients aren’t perishable so you likely have them on hand all the time in your baking supplies. The best part, these take UNDER 2 MINUTES to make! The new Signature line, available exclusively at Jewel-Osco, includes more than 4,000 items–from coffee to juice, soup to cereal, fresh produce to fried chicken, and delicious prepared foods to trusted home staples–all with 100% money back guarantee. Line the pan of your toaster oven with foil to avoid a possible sticky situation. Arrange desired amount of graham cracker halves on foil-lined pan. Place the white chocolate, mini semi-sweet, and cinnamon chips on the cracker. Pile marshmallows over the chips. 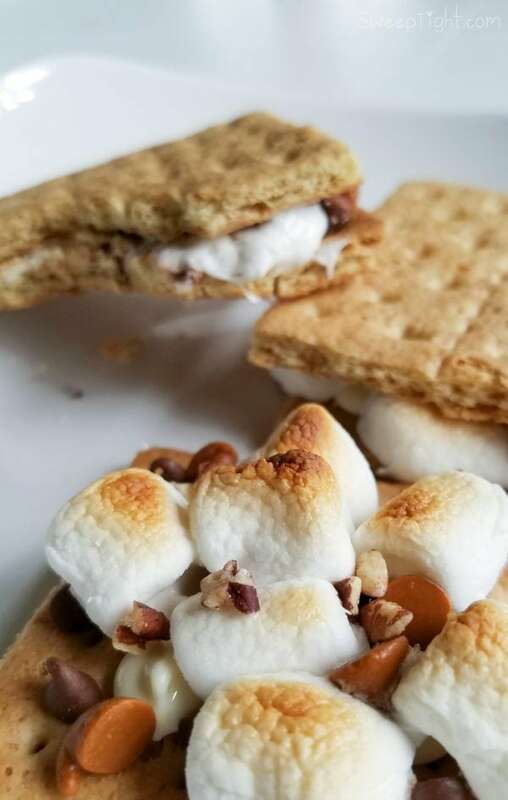 Sprinkle desired amount of pecan chips over the marshmallows. 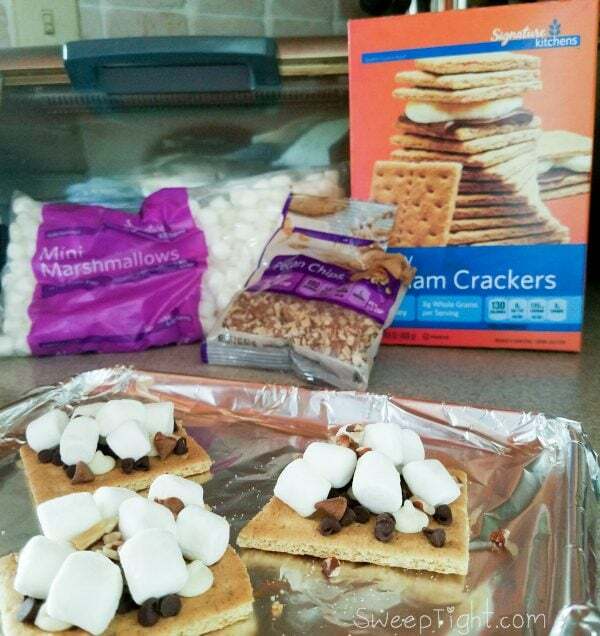 Set the toaster oven to “broil” and put the s’mores in for approximately one minute or until the marshmallows are slightly browned. Serve open faced or place the other half of the graham cracker on top to make the ‘sandwich’. Signature products are exclusive to and carried by all 18 banners of the Albertsons Companies family of stores, including your local Jewel-Osco, and provide all of their customers quality they can trust at an exceptional value. Jewel-Oslo invites you to join in the conversation by sharing Signature stories, photos and videos online using #MySignatureMoments. Don’t forget to use your MyMixx app for extra savings. Do you have any fun and simple toaster oven recipes? I’d start with the lemons since I use them all the time. I’m looking forward to trying Signature Cafe Chicken Wings. I love chicken on the bone. And no, I don’t have any toaster oven recipes. My toaster oven ended up in the hubby’s shop to bake paint onto fishing lures! The Signiture Grahm crackers, my grandchildren can’t get enough of them! I would like to try the diced, fire-roasted tomatoes for making homemade sals. 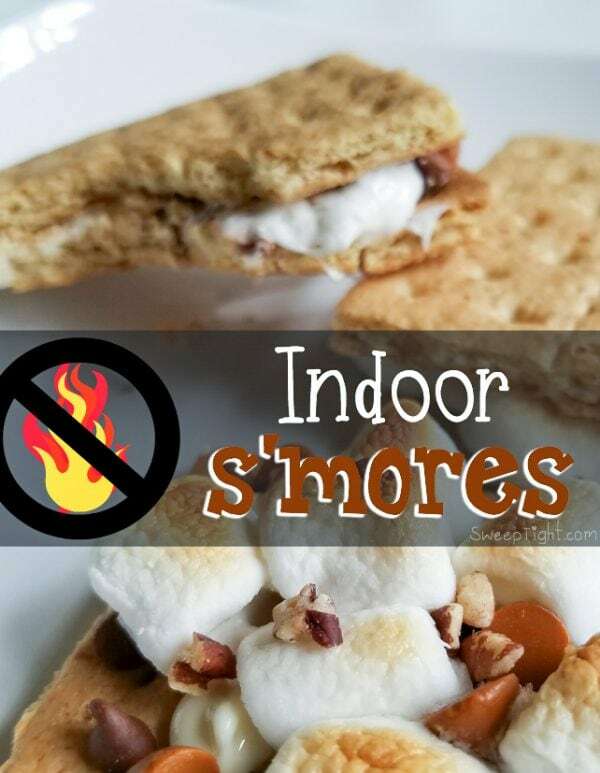 I’d love to try the honey graham crackers… my kids love making smores during the summer! 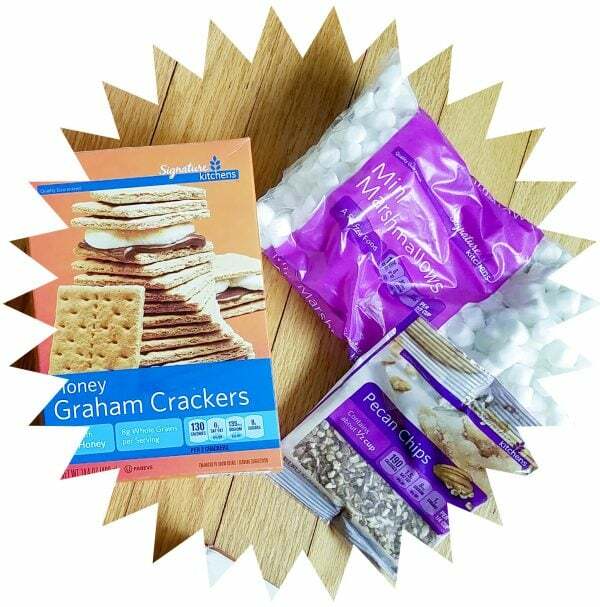 I’m looking forward to trying the graham crackers because graham crackers are delicious! I can’t wait to try the Signature Kitchens Pecan Chips because I love love love pecans! Yum! These look so good. 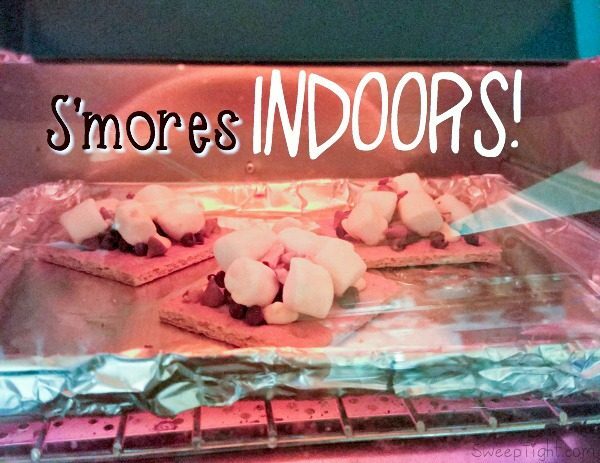 I wish I had a toaster oven; s’mores in the microwave don’t get that nice toasted marshmallow top! Thanks for linking up with Merry Monday. These look delicious! I’m a sucker for any kind of smores!